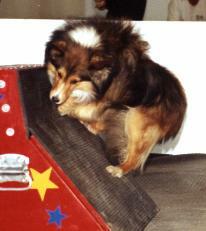 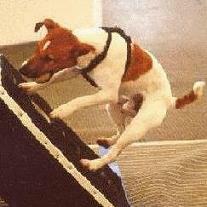 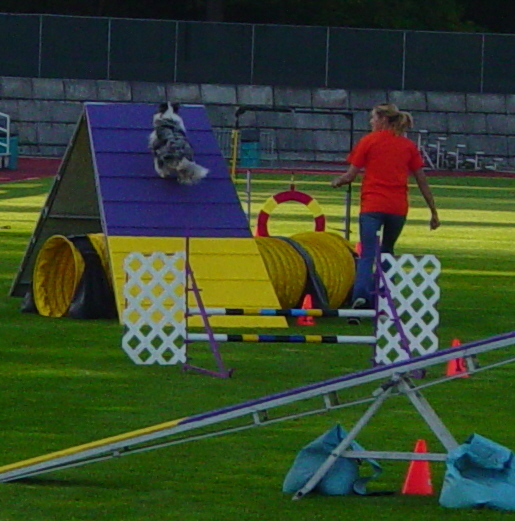 Dynamo Dogsports has an upcoming Trial for you. 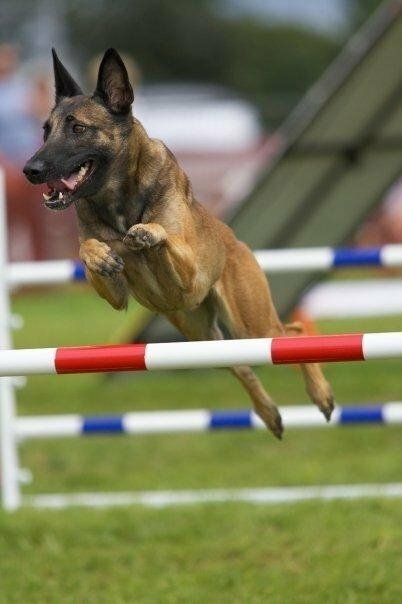 of trials that we have held. 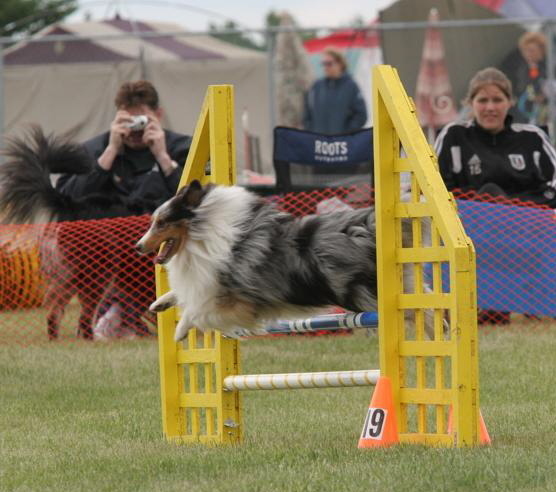 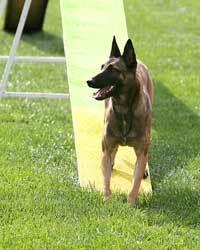 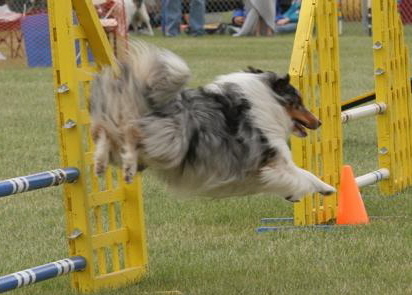 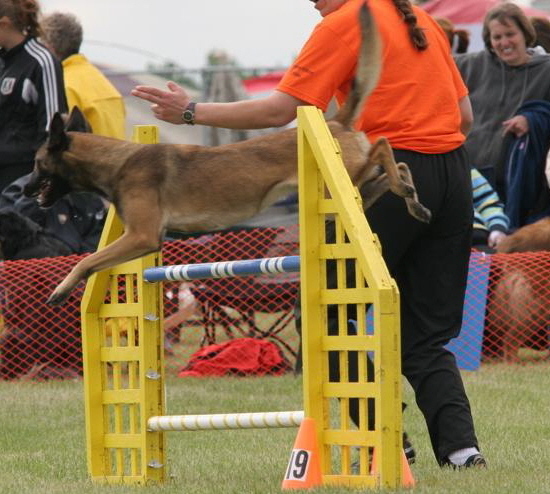 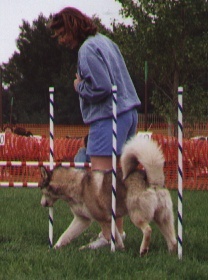 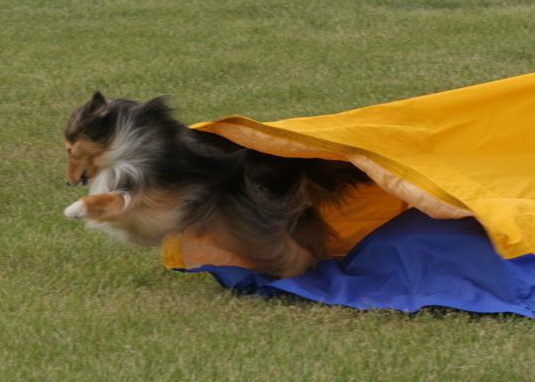 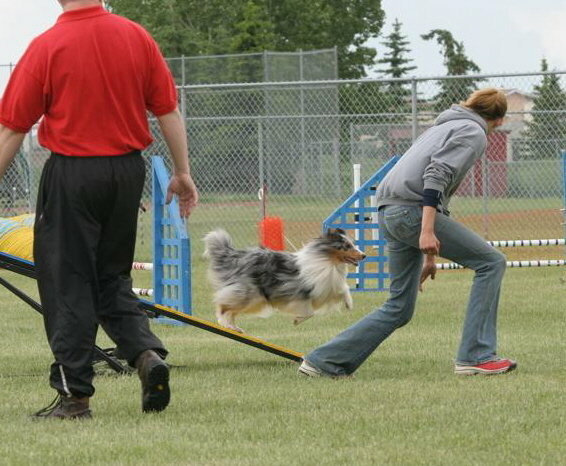 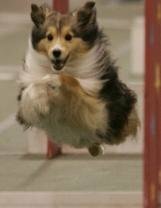 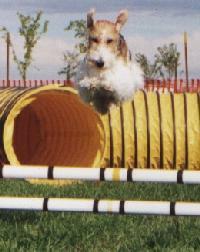 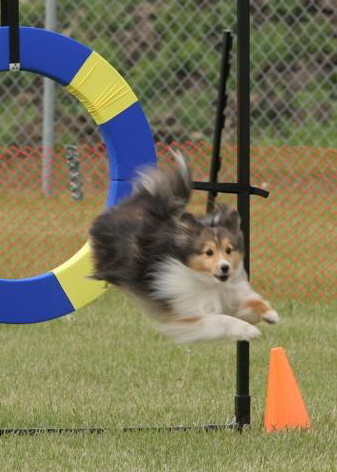 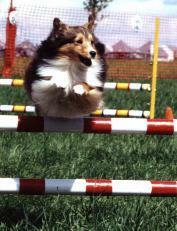 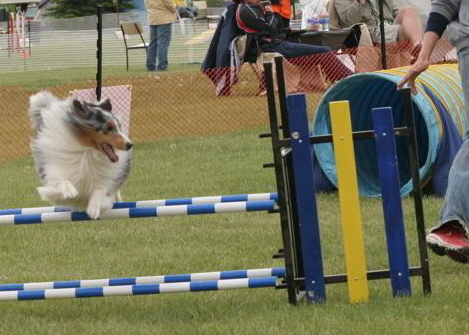 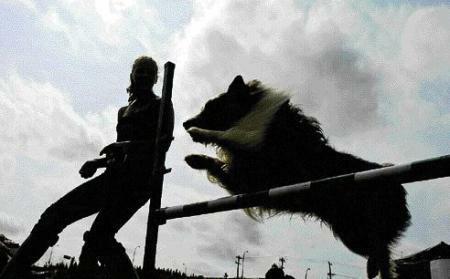 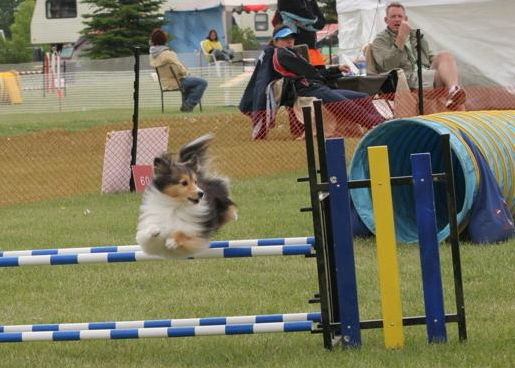 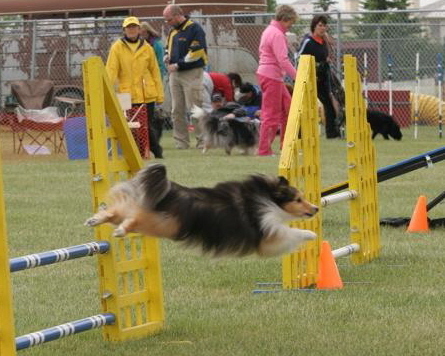 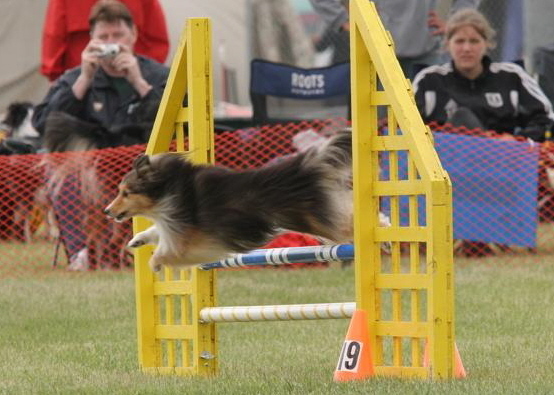 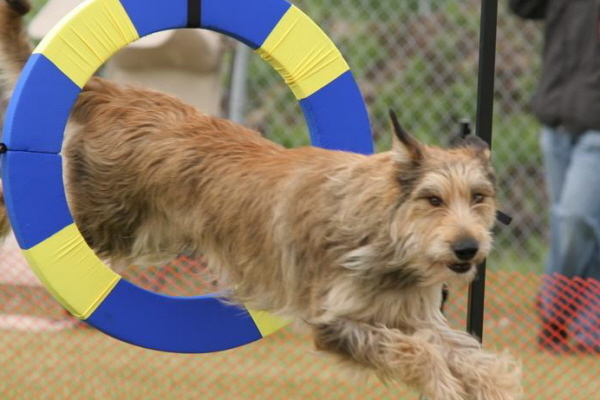 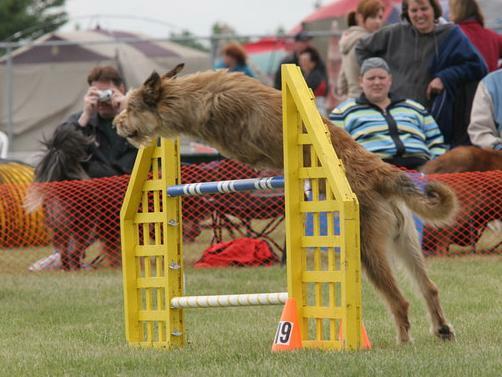 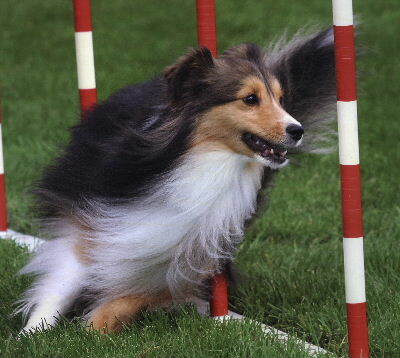 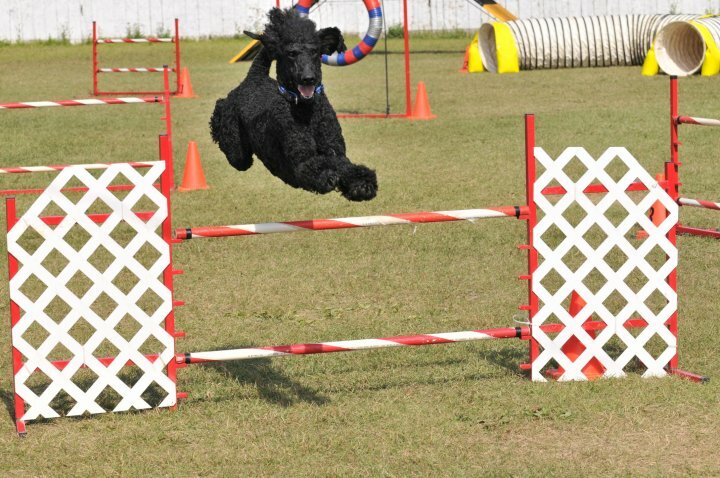 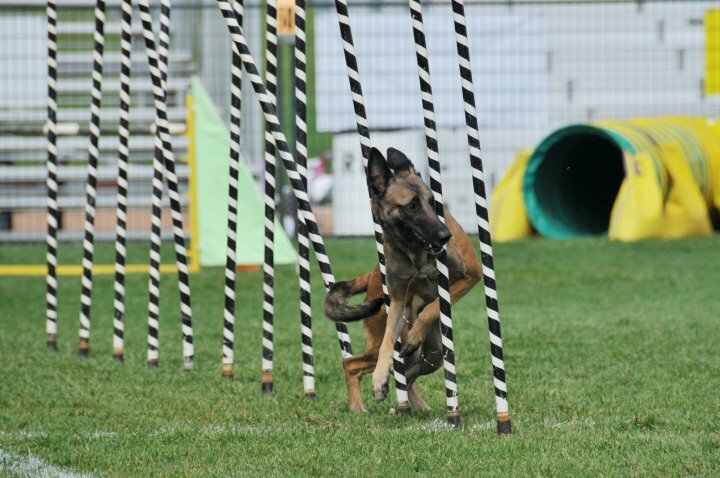 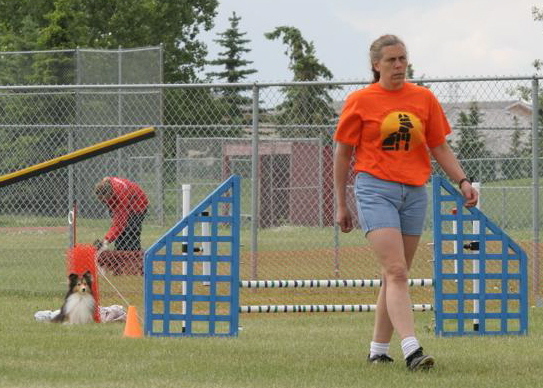 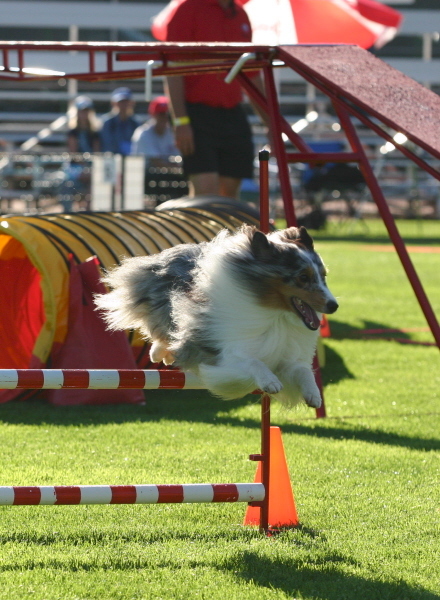 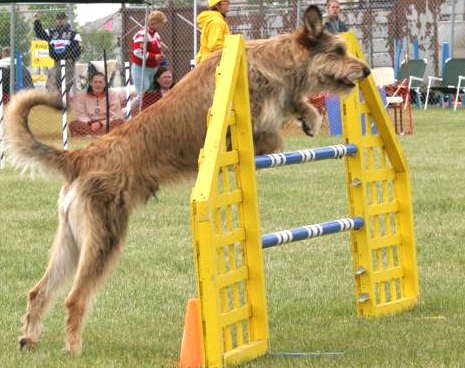 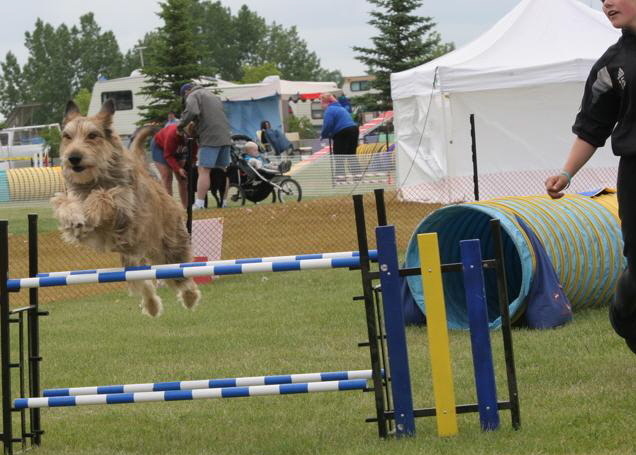 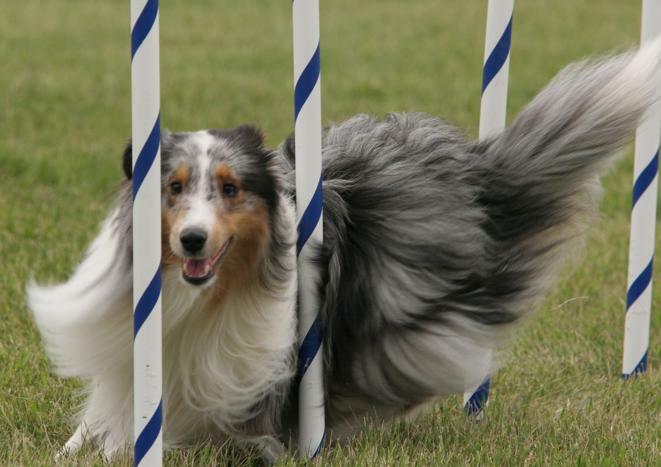 For those already competing in agility, or those just starting out in the competitive agility arena, we strive to keep our trials fun and friendly for everyone. 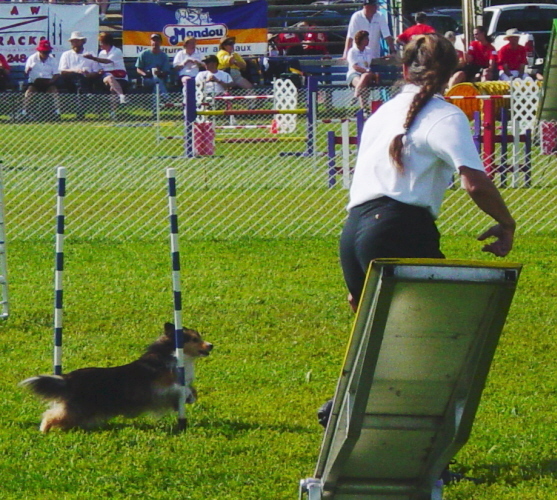 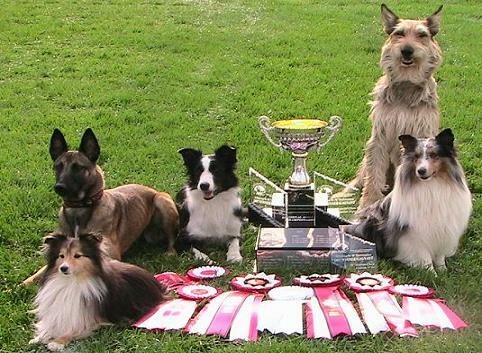 We offer prizes for numerous categories, a small snack concession, and have beautiful ribbons on hand for those who attain titles at our trials. 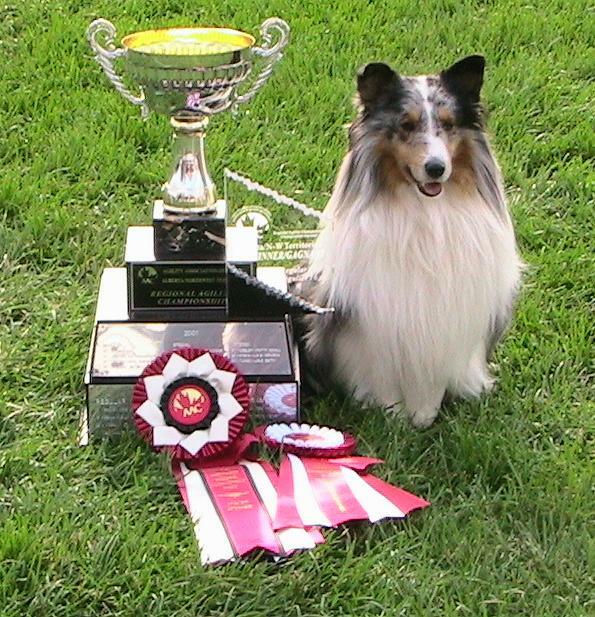 (Ribbons are also available for purchase if you have aquired a title at another club's trial and they did not have anything to mark the occassion, OR if your dog ate the ribbon on the way home!). 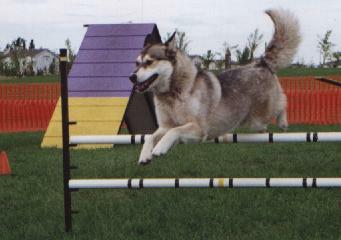 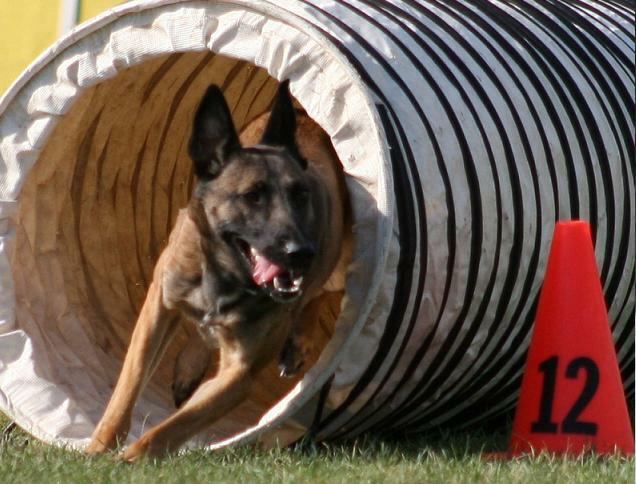 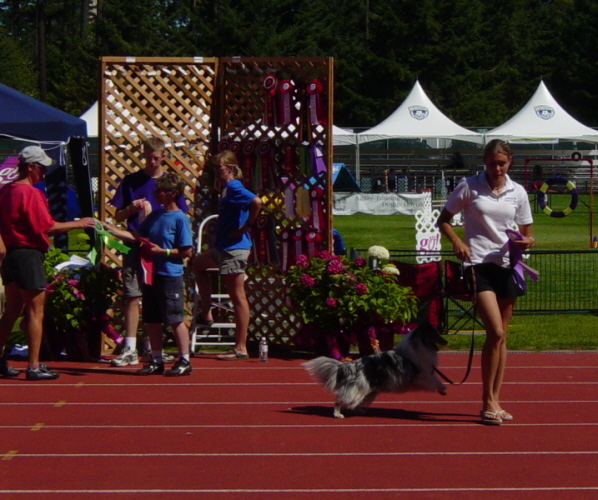 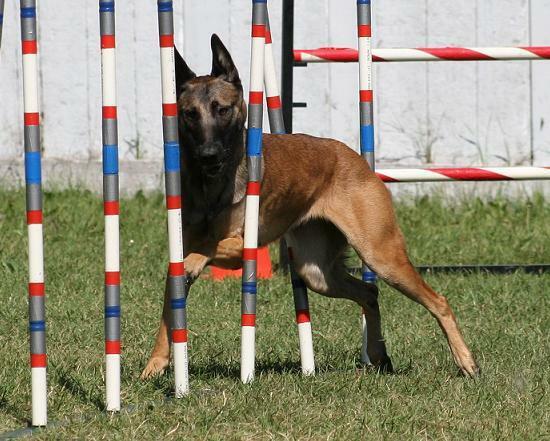 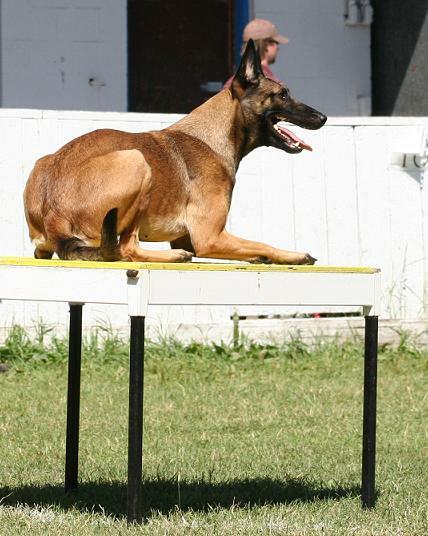 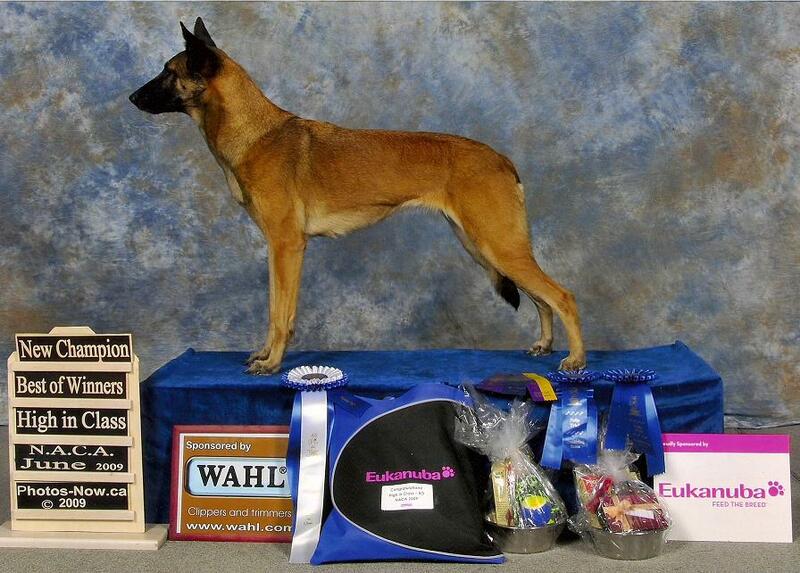 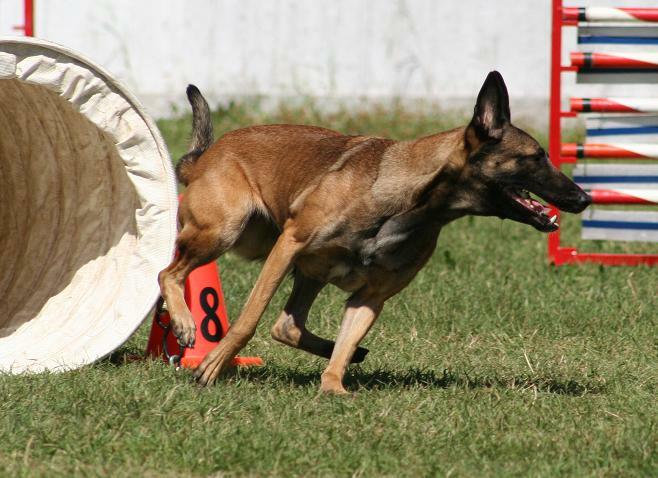 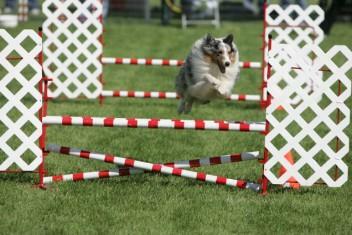 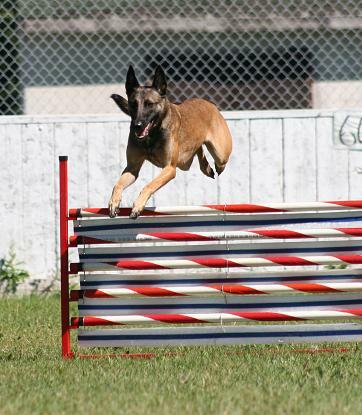 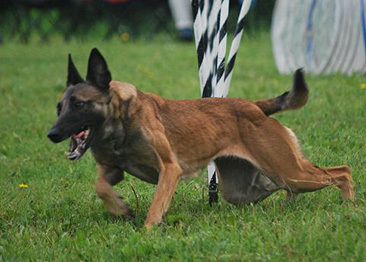 Barn hunt is a new dog sport that we provide via trials, drop-ins and classes. 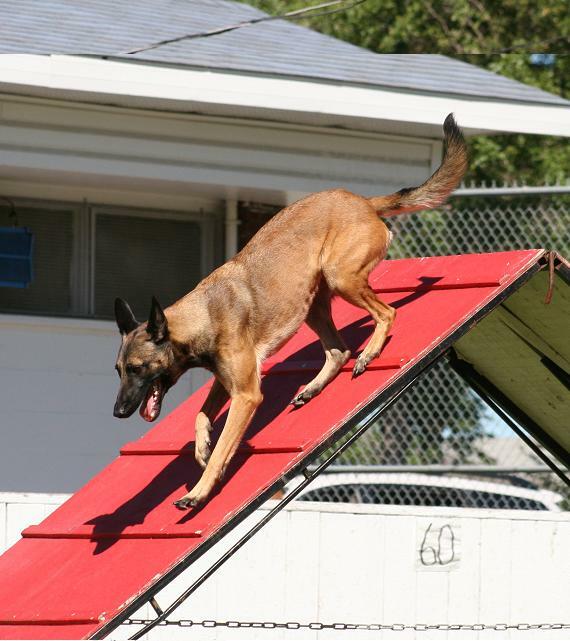 Follow our facebook page for the most up-to-date information about the drop-ins.